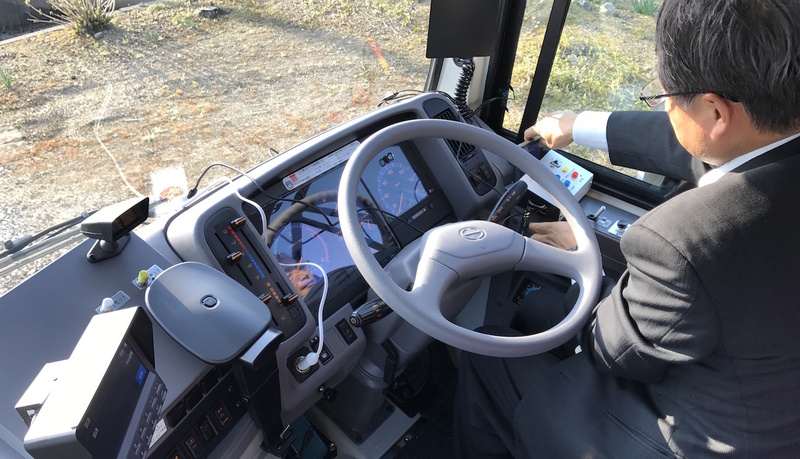 Deploy to the Bus, "Bus Passengers Realtime Opendata System" will start at Sabae! 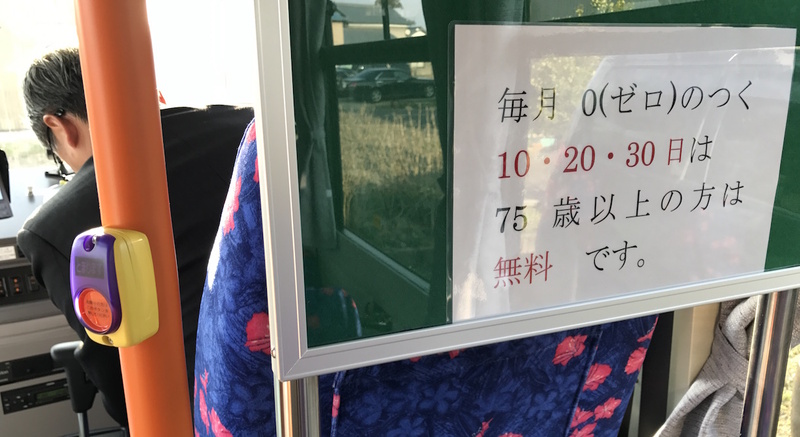 Sabae city was worried about taking times to make the report of count of passengers everyday. "Sakura's IoT Platform(さくらのIoT Platform@ja → sakura.io)" the lowest 4G network device and IchigoJam will solve it! 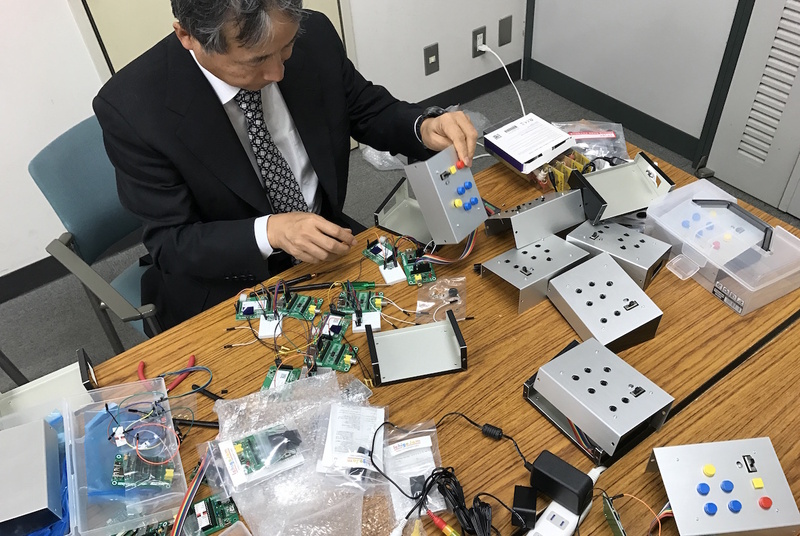 Mr. Makita CIO of Sabae city built devices. Find the place to deploy it! 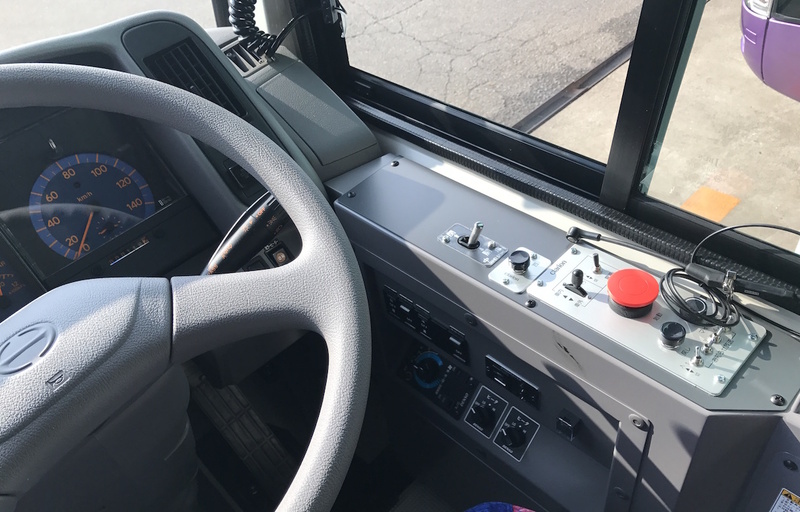 Connect the power cable from the cigar socket of the bus to this system! The zero days (day 10, 20 and 30) are free for elderly people (over 75). 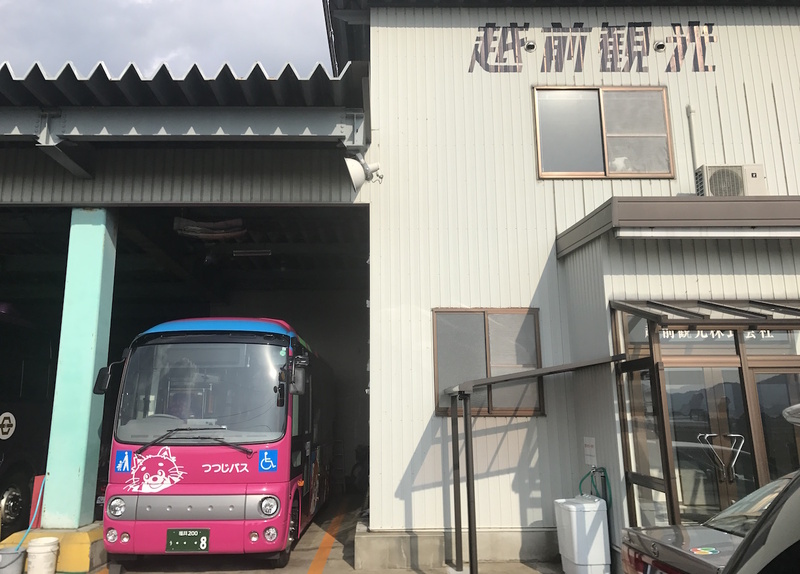 Let's promote with Sabae city! Looking forward to launch in this April 1! Pysical Buttons are easier than touch interfaces and hand writings. IchigoJam is stronger than other PCs cause no external strages (SD/SSD/HDD). IchigoJam boots quicker than other PCs, just a second. IchigoJam is safer than other PCs cause OS is very thin IchigoJam BASIC OS. 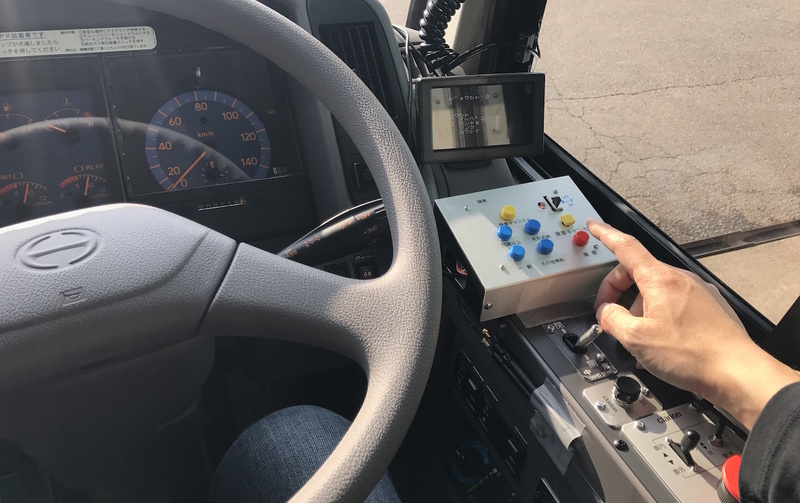 Sakura's IoT Platform is safer than other systems cause this is protected by the device and the safe connection.